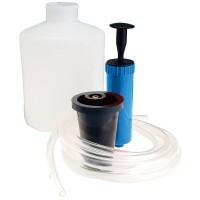 Silverline 380451 Oil Suction Pump Features For removing and refilling gear oil. 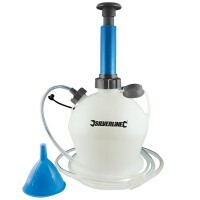 Su..
Silverline 104610 Oil and Fluid Extractor Pump Features Capacity 1.5 Litres. 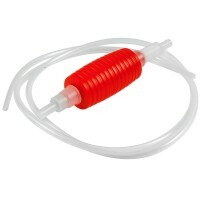 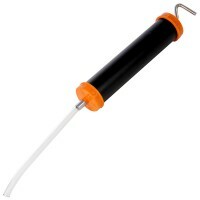 Cleanl..
Silverline 380100 Siphon Pump Features 1200mm long. 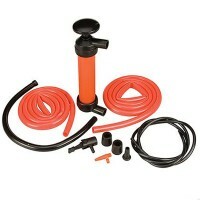 Useful manual siphon pump enabl..
Silverline 104616 Oil and Fluid Extractor Pump Features Capacity 4 Litres. 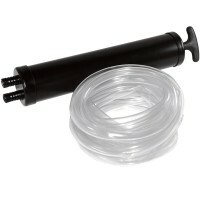 Cleanly ..
Silverline 633938 Self Priming Transfer Pump Features Suitable for low pressure inflation..
Silverline 451324 Jiggle Siphon Features Easy use, self priming, jiggle action siphon. 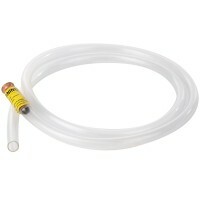 ..
Silverline 380639 Double Action Fluid Transfer Pump Features Fluid drawn on pull stroke a..